Many of you have contacted the RBC office to ask when Steve’s memorial service will be held. We have now finalized plans and wanted to let you know the details so you could plan accordingly. Please be in prayer for Steve’s mom Jean, sister Lori and brothers Wayne and Brian as they grieve their loss (but heaven’s gain). 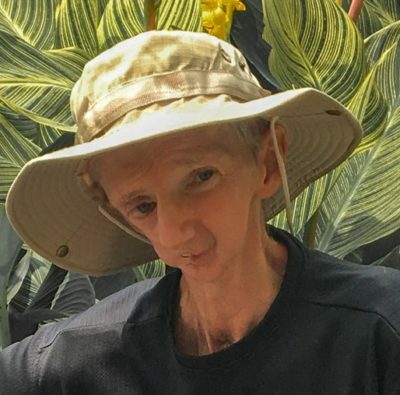 Steve’s immediate family is so very grateful for the unique ways many of you have shown kindness and love to him and for the outpouring of your prayers. I wanted to let you know that all services and activities for tomorrow (Sunday, January 24, 2016) have been cancelled, including evening activities such as Awana, FPU and the Sr. High Dodgeball Tournament. Since you’re snowed in this weekend, here are some ideas to take advantage of this time to draw close to the Lord, especially tomorrow since we cannot worship corporately. Search our sermon archives and listen to one of your favorite messages from the past, or perhaps one you haven’t heard. Explore the 10,000+ inspirational and educational videos available from rightnow.org. You can instantly stream biblical teaching from over 150 leading Christian publishers and ministries. Their extensive library has Bible studies, conference sessions and a huge array of kid’s videos including Veggie Tales, 3-2-1 Penguins, Adventures in Odyssey and many others. For more information, please click here. If you don’t currently have a login for this incredible resource, request one here. Operators (Jason VanDorsten) are standing by to take your request! Finally, as you can imagine, your church still incurs operational expenses regardless of the weather. If you are not already giving online, why not take this opportunity to see how easy it is to support the ministries of RBC. You can give from within myRBC if you’re already logged in, or simply click here to be taken to our secure online giving page. That’s all for now. Stay safe and warm and drive carefully when you do venture out. Have a blessed weekend. 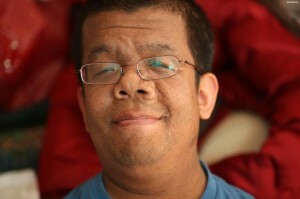 After a long battle with liver disease, Oral Mizelle went home to be with his Lord early Tuesday morning. His memorial service will be this Friday, November 20 at 2:00pm here at RBC. There will be a small reception immediately following the service. Please be in prayer for Oral’s wife Laurie and children Elizabeth and Nathan as they grieve their loss and rejoice in heaven’s gain. Here is information on the Viewing and Memorial Service honoring the life of Ellie Jenkins next week. The viewing will be held on Sunday evening (Nov. 1) from 6:30 – 8:30pm at Blue Ridge Bible Church (770 S 20th Street, Purcellville, VA). The Memorial Service will be on Monday (Nov. 2) at 10:00 am, also at Blue Ridge Bible Church. It will be immediately followed by a graveside service at Ebenezer Cemetery in Bluemont (20421 Airmont Road, Bluemont, VA). 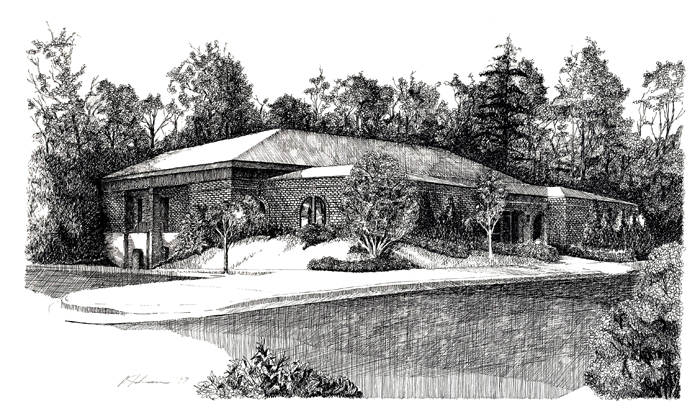 After the graveside service, attendees are invited to return to Blue Ridge Bible Church for a luncheon reception. Our next drive this Sunday (May 11, 2014 from 8:00am – 1:00pm) is extra special because it is in memory of Stephen Chiang, a faithful RBC volunteer and blood donor for many years. Stephen went home to be with the Lord last year at the early age of 34. He also served faithfully at the Welcome Desk and in our Media Ministry for many years. Stephen’s mother is planning to be there, so whether you donate or not, please feel free to drop by and wish her a happy Mother’s Day. I can’t think of a better way to celebrate Mother’s Day than to give the gift of life to someone in need if you are able to give and will be in town that day. If you’d like to sign up online, please click here for the online registration form. We will have two bloodmobiles, so you should be in and out within around 30 minutes. Currently, we only have 20 of our 105 slots filled, so there’s lots of room available, especially before 10:00am and after 11:00am. Hope to see you Sunday. Have a very blessed week. 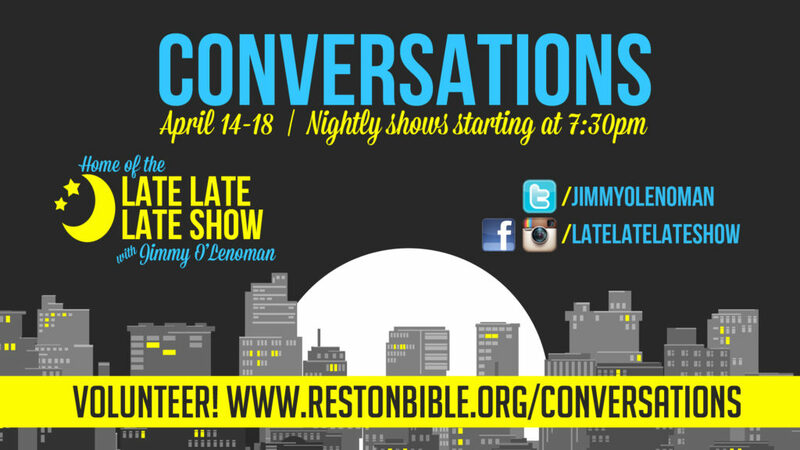 Conversations starts on Monday and we hope you are planning to bring your friends, co-workers & neighbors to this year’s production. Plenty of invitation cards will be available this weekend, so please grab a few when you are at services this Sunday. CHILDCARE: We need 25 more people willing to work in childcare so the parents can go enjoy the show. You can work one evening or multiple evenings. A background check is required if this is your first time serving with our Children’s Ministry. To serve, e-mail Joan Lastova. Please indicate what evening(s) you are available to serve, and what age group you prefer working with (nursery, preschool, grade school). BAKERS: We need 40 more people who would each be willing to bake 8 dozen cookies or brownies. All goodies are to be delivered to the church by noon on your appointed drop-off day. You can deliver your goodies to the church on your way to work if necessary – we will have a table outside the main doors. If you are delivering after 8:00 am, please drop off your goodies on the tables set up just inside the Lobby doors. You may also drop off the night before (for example if you are serving in the Coffee Shop on Monday and your day to bake is Tuesday, you can bring your baked goods Monday night. To sign up to bake, click here. MEALS FOR CAST AND CREW: Most of our Conversations cast and tech crew come directly from work to serve. Please consider blessing these volunteers by signing up to provide one or more food items for meals during Conversations week. 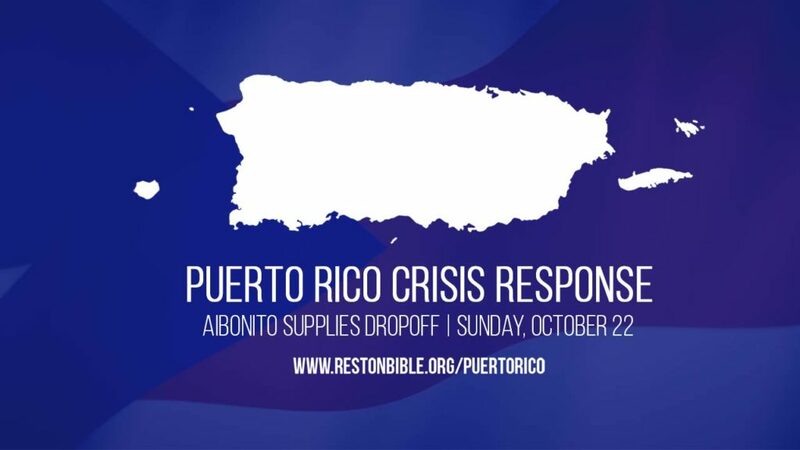 To help, please click here and choose the date that is most convenient for you and to see the list of food items needed. You will be contacted with additional information as to when and where to drop off your food items. That’s it. With your help, next week will richly bless many thousands of people by clearly sharing the good news of the gospel in a creative & contemporary way. To God be the honor and glory! I want start off by wishing you a happy new year. I also want to tell you about some new classes you might be interested in. First, Dave Ramsey has come out with a new teen version of FPU known as Generation Change, which is an all-new suite of Bible studies designed to lead teens to a better understanding of God, themselves and their money—and how it all works together. In the three different teaching series, students are equipped with biblical principles to BE who God created them to be, DO more with their money, and GO out into the world ready to write their story. Lesson videos with Dave Ramsey and his daughter, Rachel Cruze, along with engaging hands-on activities, will bring new biblical and financial truths to this generation. The class will be held concurrently with the normal version of FPU starting next Sunday (January 12). Both will be held in the Youth Building from 4:30-6:30 pm. Due to the room used for the class, it is limited to 20 participants. Click here for more information, including a short video, and click here to register your teen for the class. Cost is $30. Next, if you would like to attend FPU again as a refresher, you are invited to attend the class starting next Sunday. Remember, as an alumnus you can attend at no charge. Click here to register. Finally, some of you have expressed interest in taking a Crown Financial Biblical Study class. This course is an in-depth Bible study for those who want to spend 3-4 hours a week deep in the Word to learn more about biblical stewardship. 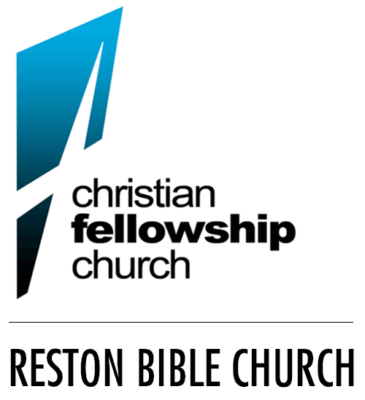 This class will be held during the first service (9:00-10:45 am) in Room 220 starting next Sunday, January 12. It runs for 11 weeks. Click here for more information, including a short video, and click here to register for the class. Cost is $45 and scholarships are available. I hope your new year is off to a great start and that you will prayerfully consider taking advantage of one or more of these excellent training opportunities. Please contact me if you have any questions. Have a very blessed new year. Stephen Chiang, who had attended RBC for many years and faithfully served the congregation he loved so dearly went home to be with his Lord last weekend. The service for Stephen will be on Saturday at 11:00 am at Money & King Funeral Home, 171 Maple Ave W, Vienna, VA. They will be hosting family visitation at 10:00am, and will follow the memorial with a short graveside service. The family would love to have anyone who knew Stephen attend the service. Stephen served the RBC body by volunteering every chance he could, including at the Welcome Desk and with the Media Ministry in the sound booth. He was also a dedicated blood donor and member of the ForWord young adults ministry. Please be in prayer for Stephen’s family during this difficult time. Also please pray for Pastor Wayne Johnson as he shares the hope of the gospel that only Christ can offer, and the assurance that Stephen had through his salvation. If you know of anyone who might like to attend, please feel free to share the service details with them. As part of a committed effort to enhance churchwide communications, RBC utilizes myRBC (formerly called Church Community Builder, or CCB). MyRBC is an online web-based tool that is modeled after popular social networking sites. This secure, online system allows regular attendees to easily interact with each other and enables more effective communication to and from church staff, volunteers, and leadership. MyRBC gives you access to discussion forums, event calendars, a pictorial directory of RBCers and allows secure online giving. If you consider RBC your church home, we encourage you to sign up, update your profile, upload a profile picture, and utilize the many benefits of CCB. If you are not a member of the RBC Online Community, but would like to sign up, please click here to request a login. You will be taken to an online form where you can fill out some basic information about yourself. We will enter your information into our secure database and send your login info to you as quickly as possible. If you have any questions about giving online or the RBC online community, please contact Dale Peak, RBC Administrator or call our offices at 703-404-5010. VIDEO CREDIT: We shamelessly stole this idea from Lakeland Community Church in MO. Thanks, LCC! MUSIC CREDIT: The Cantina Theme composed by John Williams, performed by Charles Laurita. Ralph Herring, who had a very long connection with Reston Bible Church, went to be with the Lord on April 12 at Winchester Medical Center. Ralph’s connection to our church began in June of 1978 when John Woodall (an RBC pastor at the time) and his father were stopping by homes in the Reston area and talking to them about the gospel. They stopped by the home of Ralph and Ruth Herring, and over the course of a couple of meetings, they shared the gospel and saw them both come to Christ along with their son Steve. Soon afterwards, Ruth was diagnosed with cancer and Ralph retired from his electrical contracting business to care for her. Ralph and Ruth came to love RBC and both decided that Ralph would also begin helping RBC build our first church home on North Shore Drive in Reston. This was a very selfless decision for them both, knowing it would take a great deal of Ralph’s time and effort. 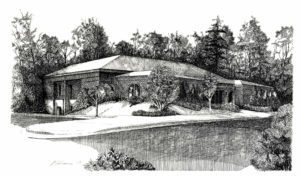 This sketch is of our North Shore campus in Reston. The Lord used Ralph and his family in an instrumental way to provide this facility for our church. 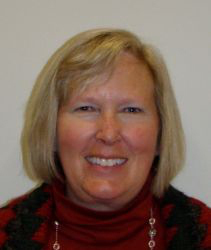 Ralph continued to be an active and driving force within Reston Bible for many years after that. He took on the role of adviser to the leadership at RBC and worked as well with the early efforts to relocate RBC, which eventually led to us now being on our current property.Ralph married Beverly Shull and they relocated to Winchester in the mid 1990s. Ralph and Bev have attended Fellowship Bible Church in Winchester since then. His son Steve and his wife Jacki attend RBC as do his stepson, Bob Shull and his wife Leisa. Ralph also has two stepdaughters, 17 grand children, and 4 great grand children. A viewing for Ralph Herring will be on Monday, April 15, from 6:00 to 8:00 pm at Omps South Chapel, 1260 Front Royal Pike in Winchester. The Celebration service for Ralph Herring will be on Tuesday April 16 at 11:00 am at the same location. The burial and reception will follow. Details can be found and regards given at Ompsfuneralhome.com. Any memorial contributions may be made in Ralph Herring’s name to the Fellowship Bible Mission Fund, 3217 Middle Road, Winchester, VA 22602. 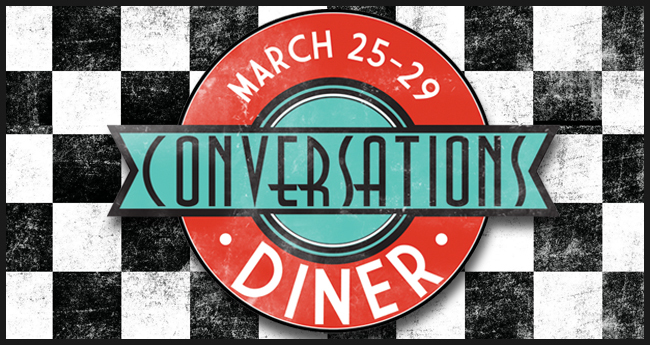 Conversations is an evening of music, humor, drama, and moving real-life stories. This year, nightly shows will begin the week of March 25-29. If you’re unfamiliar with Conversations, you can get more info here. Our first performance is less than two weeks away, and we are in critical need of at least 60 more bakers and at least 40 more Children’s Ministry workers. There is also a less-critical need for ushers, parking attendants, prayer warriors, and make up artists. To volunteer for any of these positions, please click here. We also need volunteers to provide food for the cast and crew prior to each performance (March 25-29). Each night during our Conversations outreach we will be feeding more than 100 people involved with the production. Please consider signing up to provide one or more items of food. To help with these meals, please click here. For more information on any of these needs, please contact Barb Ruffner or sign-up online. And don’t forget to pick up invitation cards from the Welcome Desk and other tables throughout the RBC lobby the next time you’re here! We hope you’ll prayerfully invite many friends, coworkers and neighbors to this great event.Thanks.